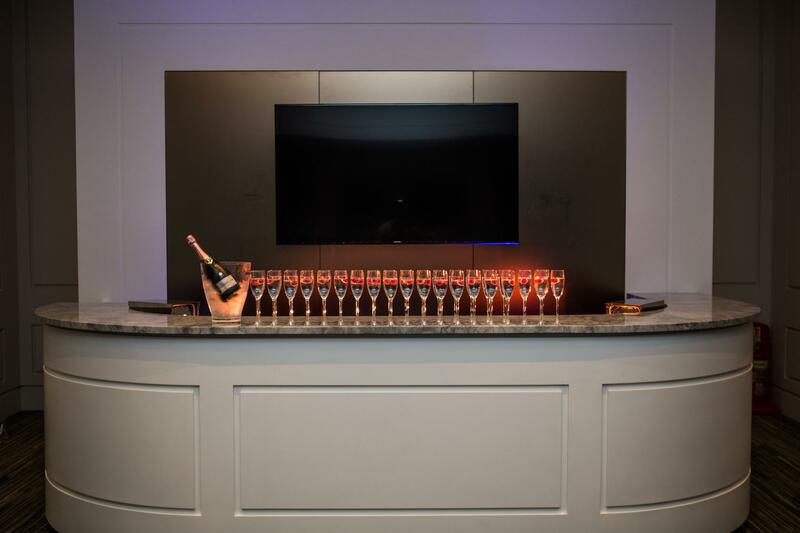 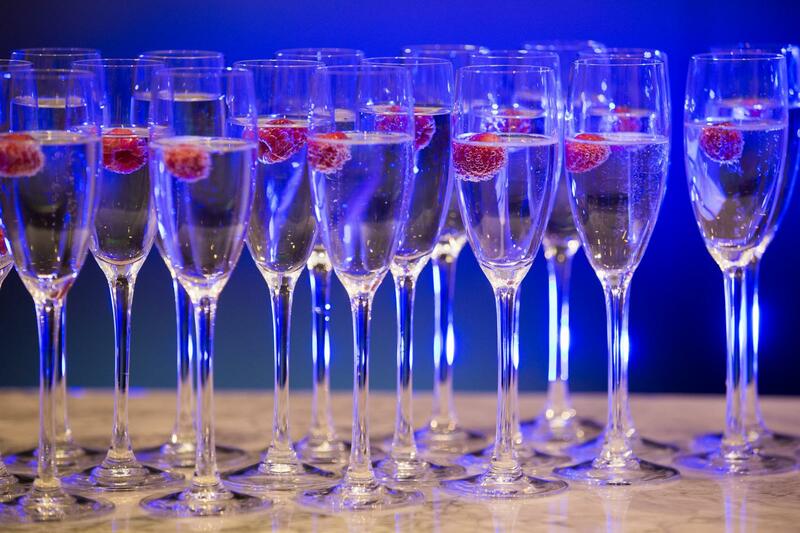 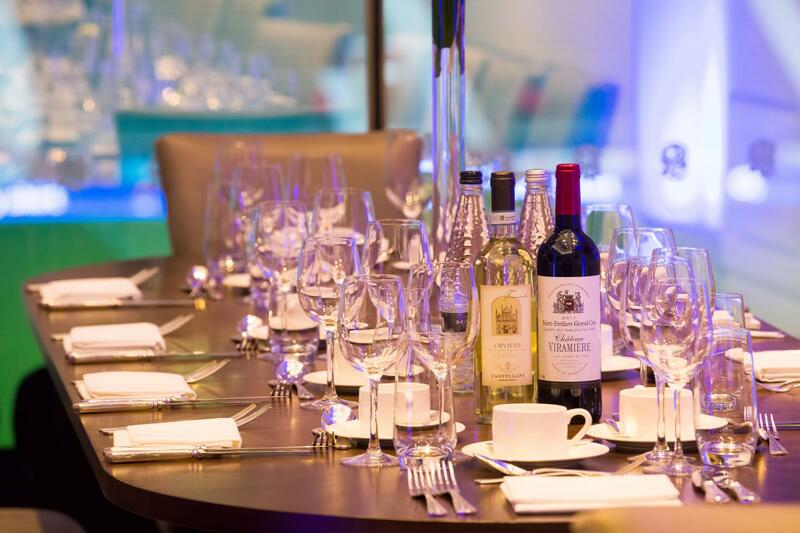 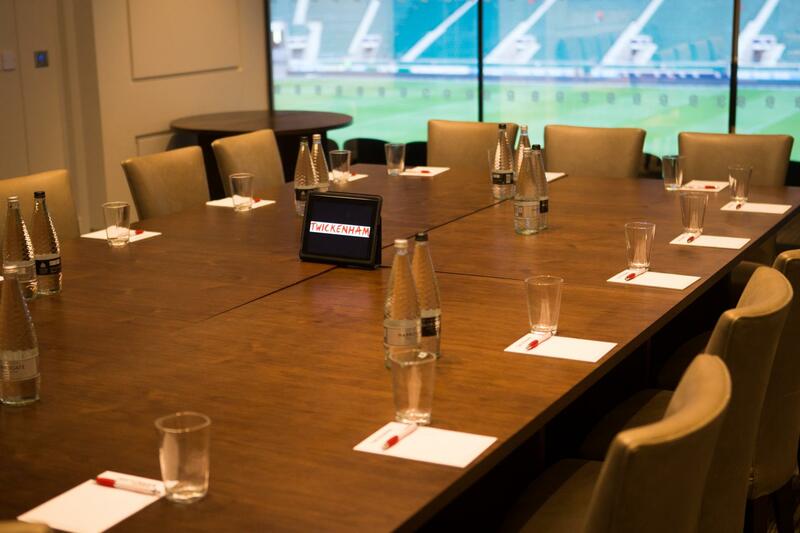 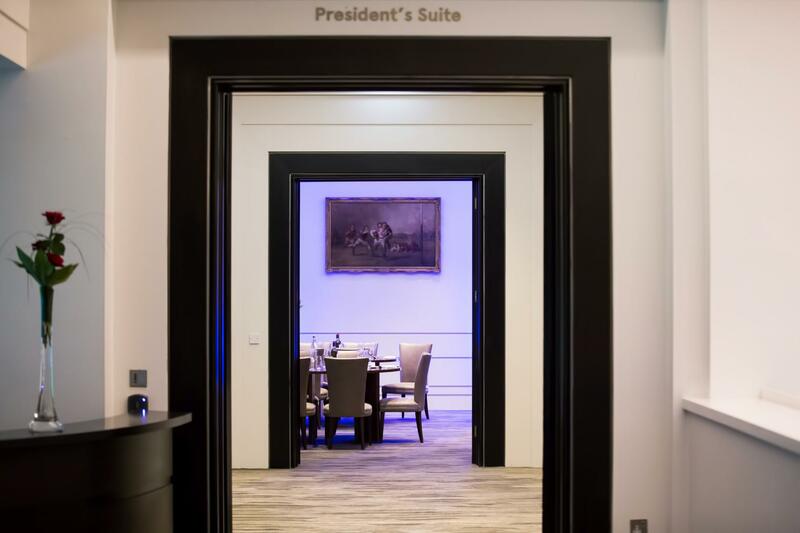 The President's suite is Twickenham Stadium's most prestigious facility, being host to Royalty and VIPs on match days. 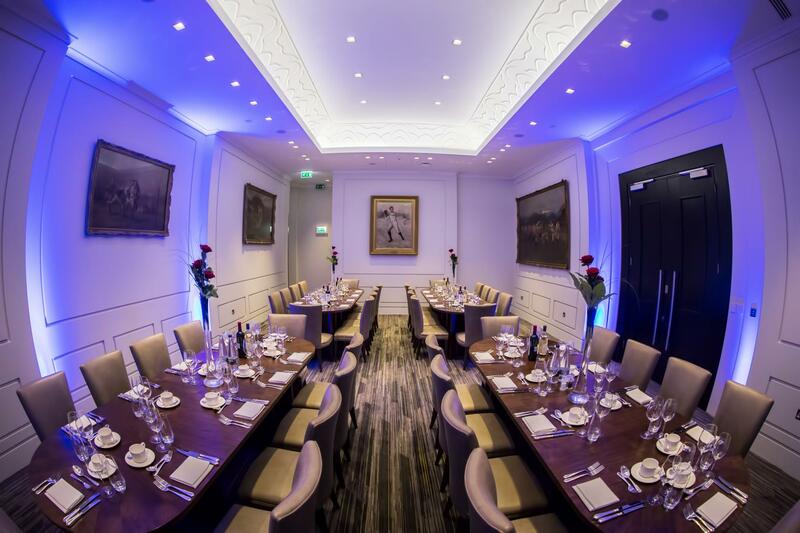 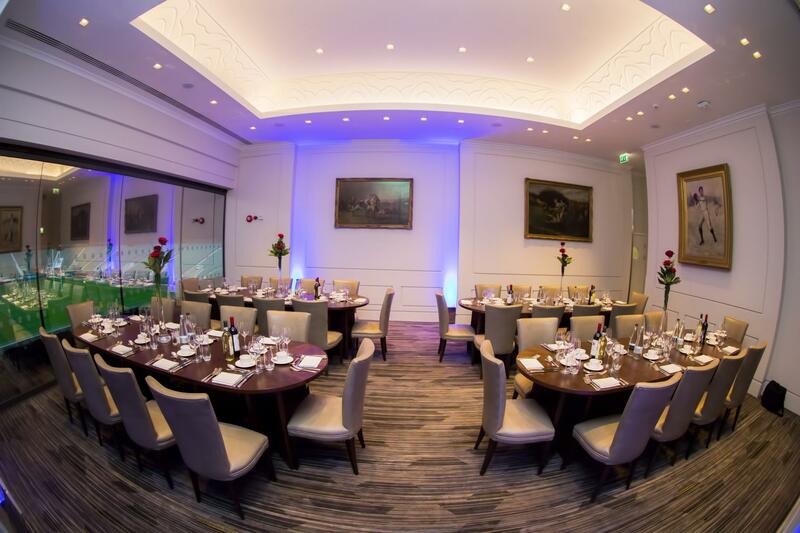 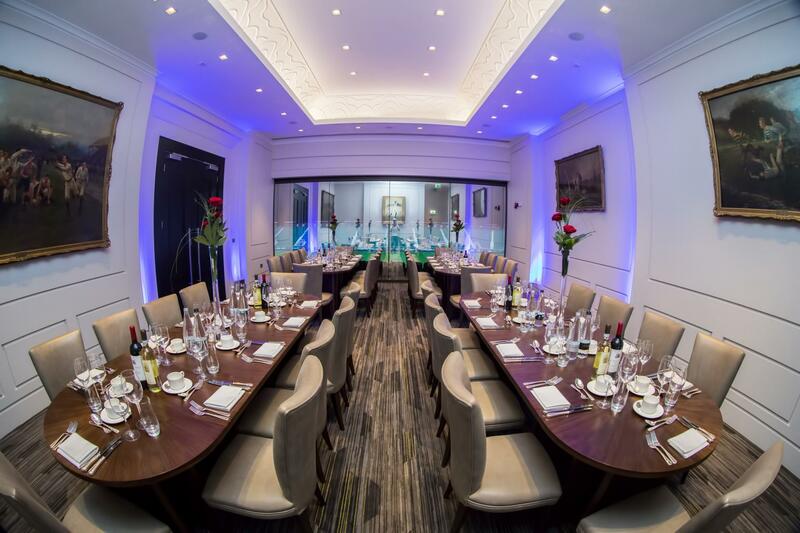 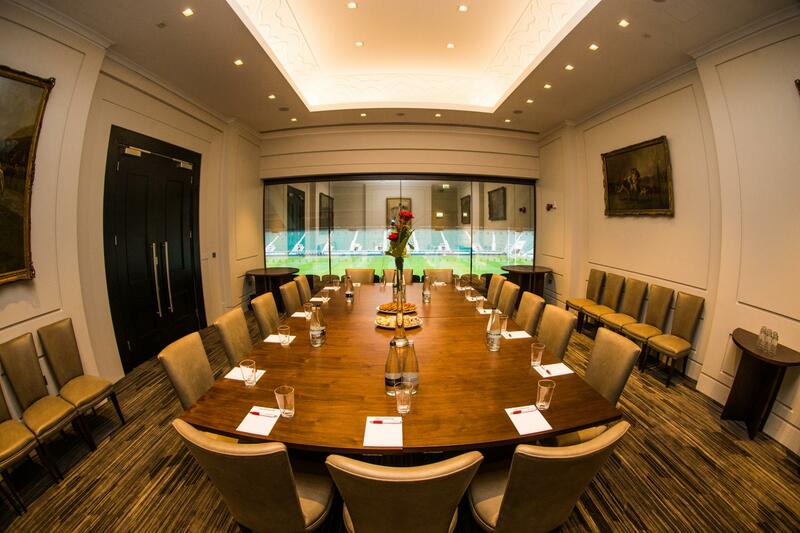 The Suite is ideal for a formal dinner but also lends itself perfectly to a meeting space to impress any client. 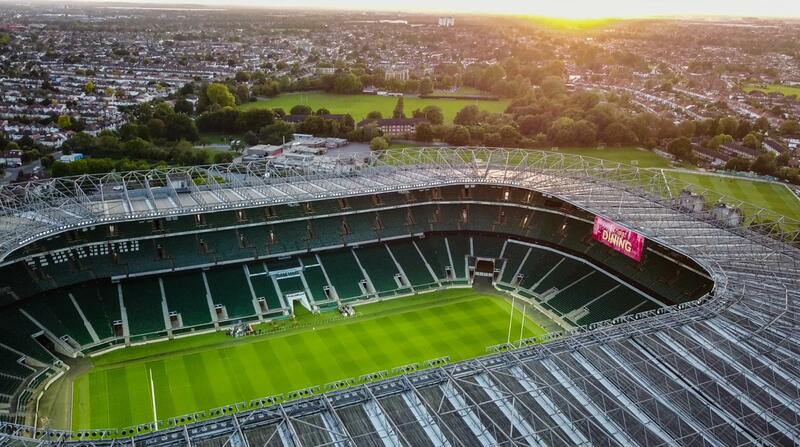 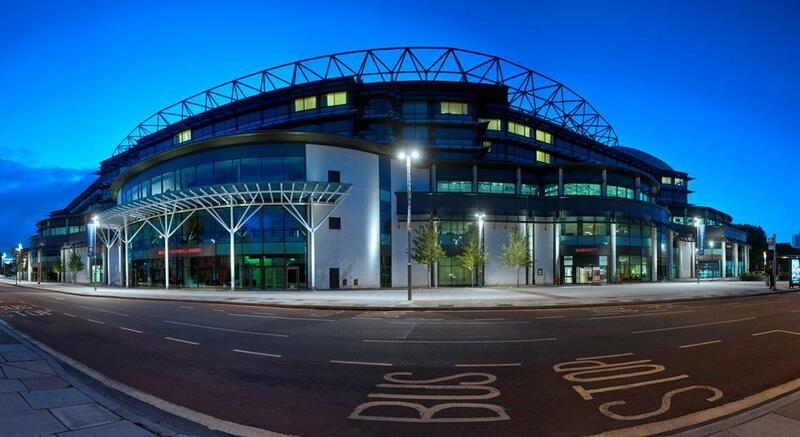 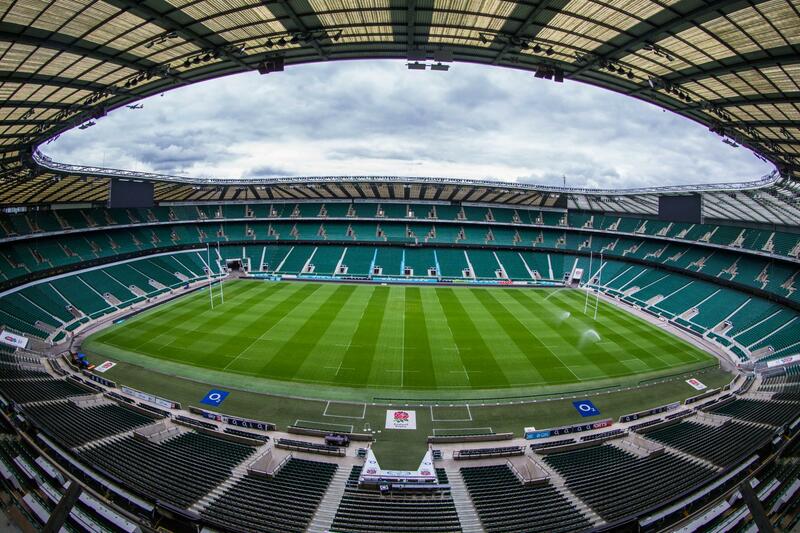 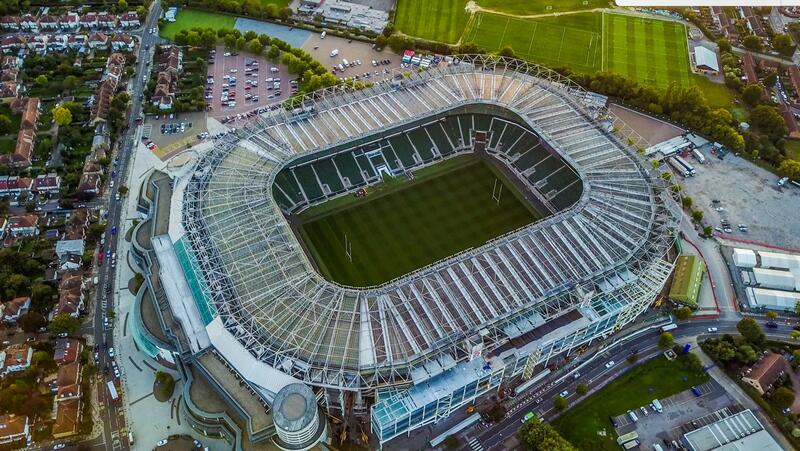 Overlooking the pitch, this impressive facility provides the ultimate in Twickenham Stadium's historic past.